Welcome to Woodys Enterprises, LLC. in St. Cloud, Florida. Since 2007 WE have worked hard to establish Woodys Enterprises as a premier home remodeling and home improvement firm in Central Florida. 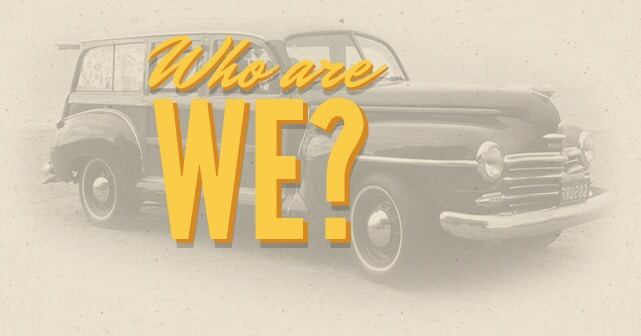 WE are a family-owned and locally-operated company with deep roots in the Central Florida community.
" To say we’re pleased is an understatement … Thanks for being a part of our remodel project!" 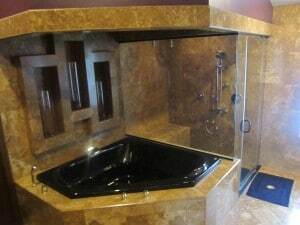 " If you need a beautiful shower enclosure these are the guys for the job!" " Thank you Woodys Enterprises ... We were able to lower our Homeowners Insurance by $120 this year!" " After dealing with Woodys Enterprises for several years, I find them highly professional and quality driven." 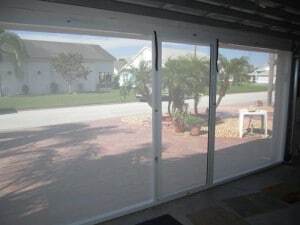 " I'm very pleased and excited to have a nice screen on my garage to keep out leaves and have fresh air. Thank you Woodys Enterprises for your quality work! I'd recommend this to anyone!" 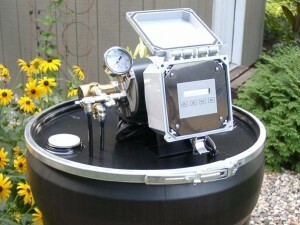 " Woodys Enterprises is a great company to work with. I would highly recommend them!" " You guys saved us! ... Thank you so much. We will be calling you for bathroom remodels soon now that we know how professional and quickly you respond." 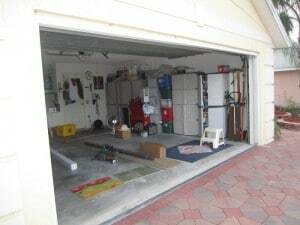 " One of the most honest and professional companies I have dealt with in the Central Florida area." " I am truly pleased with the workmanship and the professionalism of your employees." " Everything from your quality of work to timeliness was impeccable!"